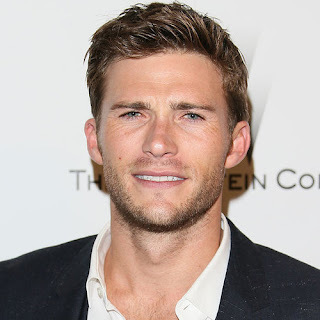 Scott Eastwood is the hero, because he has that hot cowboy edge to him. Jennifer Lawrence for the heroine, because she's tough and funny but still has a level of vulnerability that makes you root for her. Just ran across one of her older titles in the basement bookshelf! 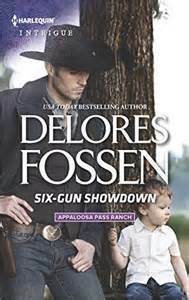 She has a way with cowboy types!